If you need help planning your financial life, you've come to the right place. Most "advisers" will just try to sell you something because that's where the quick money is. But your long-term goals can only be met with a complete assessment of your current financial situation. Then we develop a plan together. 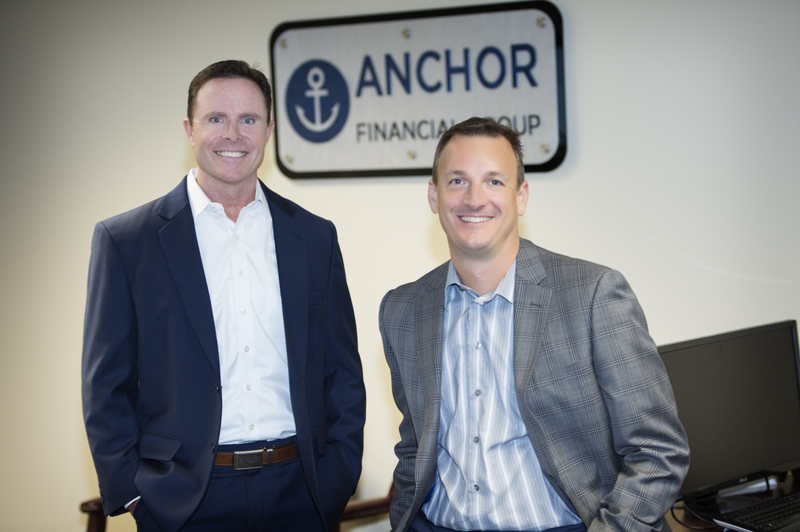 Anchor Financial Group has been serving clients since 1988. Our independence benefits you. We are not pressured into selling you services or products that generate high short-term profits for us, at your expense. 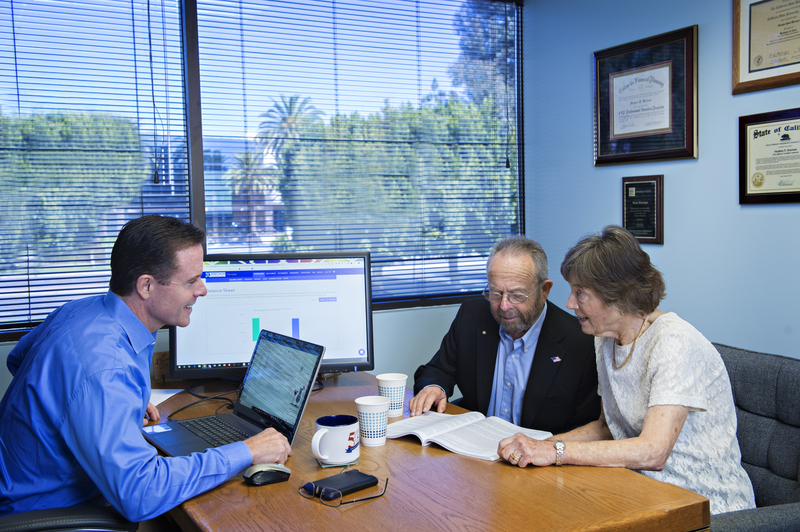 As a Registered Investment Advisor (RIA) with the State of California, we adhere to a high “fiduciary” standard that requires us to put your interests above ours. 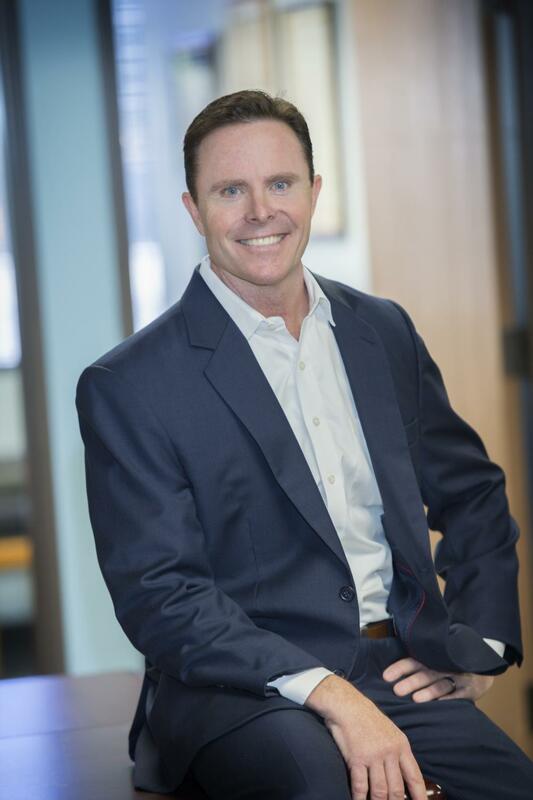 Steve Kiernan is a Certified Financial Planner™ Practitioner which requires strict adherence to a code of ethics and standards of conduct. You deserve first-class service and communication from your financial partner. You will receive weekly newsletters, 24-7 access to your accounts via computer or smart phone, and regular reviews. How can I pay for my kids' college? If so, you will benefit from our financial planning services. We help you organize the various parts of your financial life into a simple plan. You provide us information on your assets, liabilities, income, and expenses, and we help answer specific questions about your future - and suggest changes if appropriate. Once a plan is in place, it is continually monitored and amended when needed. We use FINANCIAL PLANNING SOFTWARE from RightCapital to assist in this process. Fees: range from $500 for a simple analysis to $3,000 for a complex plan. For people who's situation frequently changes, an ongoing retainer fee sometimes works best. We often adjust these fees if you need help in other areas. View a SAMPLE FINANCIAL PLAN . We start by learning about your investment goals and tolerance for risk using interviews, questionnaires, and SOPHISTICATED SOFTWARE FROM RISKALYZE. Then we design a customized investment portfolio for you that may include mutual funds, exchange traded funds (ETF’s) and “alternative” (designed not to correlate with stocks and bonds) investments. We consider the historical performance of our recommendations during both rising and falling markets, and how this blends with your unique profile. We continually monitor all of your holdings, communicate regularly with you, and suggest changes when warranted. We don’t charge commissions and thus are not bias in our recommendations. Fees: start at 1.25% of account value per year and are discounted for larger accounts. Fees are automatically deducted from accounts on a monthly basis. We are paid commissions when selling insurance products. Most people have adequate financial resources. Most people know how they want to live their life. They just need help putting these two together. I have a passion for helping people do this. If you're looking for help connecting the "dots" between your money and your life, I'd love to help you. Maybe you want to know when you can retire, or how much you can spend on your child's college education. Or you want to know what impact a career change or a move will have on your future. These are just some of the many problems I've helped people solve. Seeing the results, and seeing their relief, is why I enjoy what I do. I have over 30 years of financial advisory experience. I'm a CERTIFIED FINANCIAL PLANNER® professional, and I have a life and health insurance license with the State of California (#0735498 ). 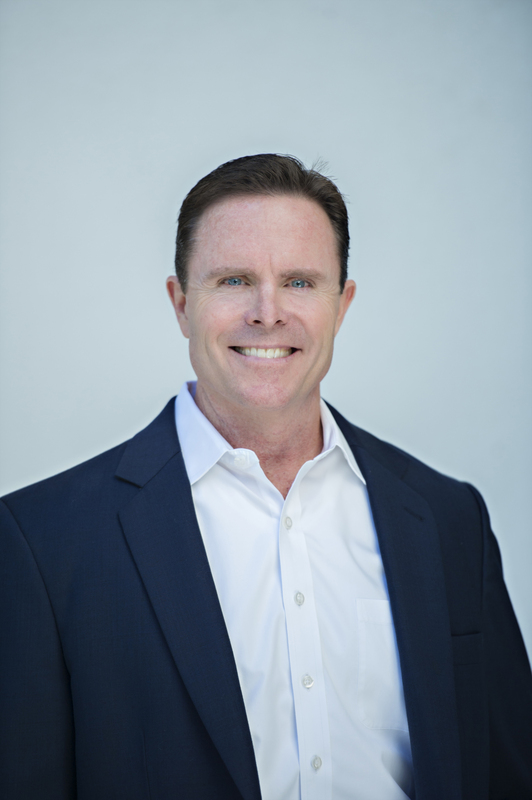 I'm a member of the Financial Planning Association (FPA), and have served on the Orange County FPA board of directors. I manage the financial planning and insurance divisions of AFG. Have questions? Call me at 714-835-7703. 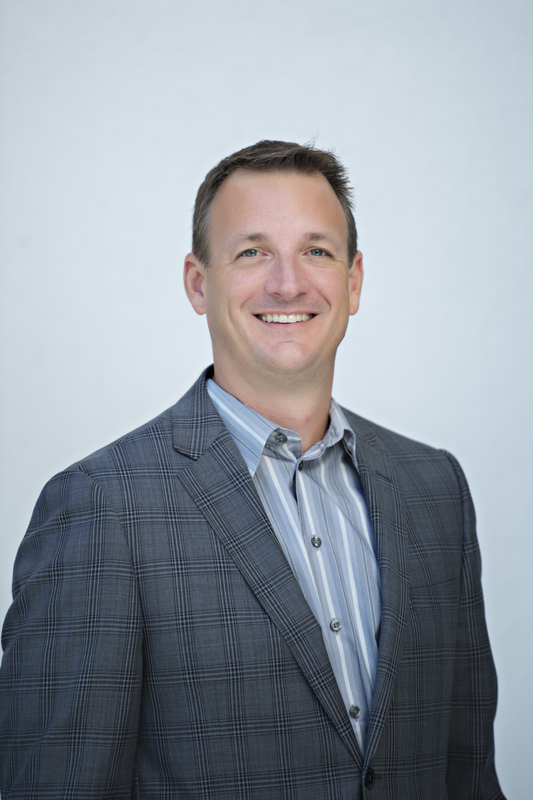 Joe has over 20 years of financial management experience and is a Registered Investment Advisor Representative. 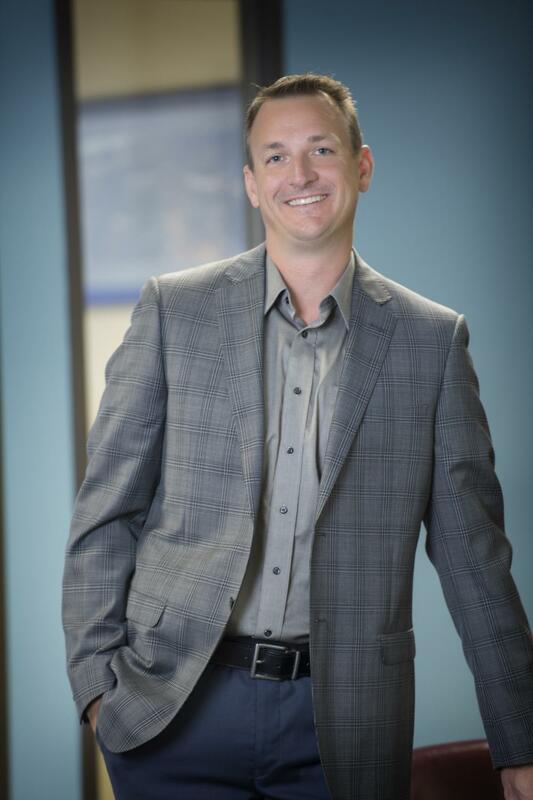 Joe specializes in investment analysis, portfolio development and handles the trading on the firm’s managed platform. Joe also conducts meetings, presentations and reviews client accounts. Joe received his Bachelor’s degree in Business Administration from Cal State University Fullerton (CSUF). How does TCA serve YOU? Do I have to pay for my first meeting? No, the initial meeting is a "get-acquainted" meeting that allows us to interview each other and discuss what you are looking for and whether we can help. Many initial meetings result in no formal action and you walk away with some free guidance. How long have your clients been with you? Most over a decade, many over 2 decades. How are you paid? See our "Services & Fees" page. Do I need financial planning? This is not a yes or no answer. Instead, some people need or want a little help planning their financial life, and others need or want more help. An initial questionnaire and initial meeting help determine this. Sometimes you just have a question or two and we're happy to answer them without suggesting a complicated or expensive plan that you don't need. What is the CERTIFIED FINANCIAL PLANNER™ (CFP) designation? Most people think all financial planners are “certified,” but this isn’t true. Just about anyone can use the title “financial planner” or "financial adviser." Only those who have fulfilled the CFP Board's rigorous requirements can call themselves a CFP®professional. CFP® professionals are held to strict ethical standards to ensure financial planning recommendations are in your best interest. 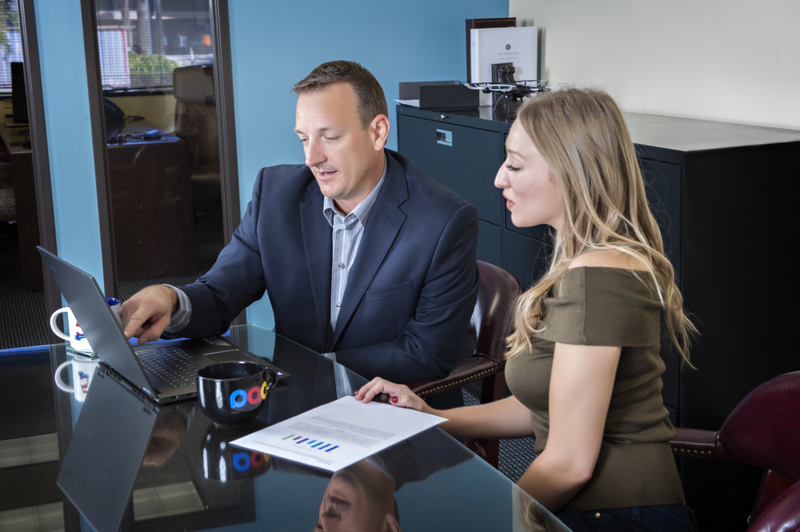 What’s more, a CFP® professional must acquire several years of experience related to delivering financial planning services to clients and pass the comprehensive CFP® Certification Exam before they can call themselves a CFP® professional. Why should I hire you instead of managing my own investments? You should hire us if you don't have the expertise, time or interest to research and implement your own investments. Otherwise, you might do just fine on your own. We also extensively research many "alternative" (not traditional stock and bond investments) investments that would be hard for you to obtain on your own, which add considerable diversification to larger accounts. Why am I better off paying you fees rather than commissions on my investments? Commissions on investment products typically cost you 4% - 10% up-front. We receive an annual management fee of just 1.25% or lower. It will take many years for us to make earn the same fees from you that you would pay a commission-collecting adviser up-front. Therefore, we are motivated to constantly keep you happy so you don't leave. What is your main investment philosophy? Losses don't equal gains. Since a 50% loss requires a 100% profit just to get back to where you started, we consider it more important to minimize losses than maximize gains.